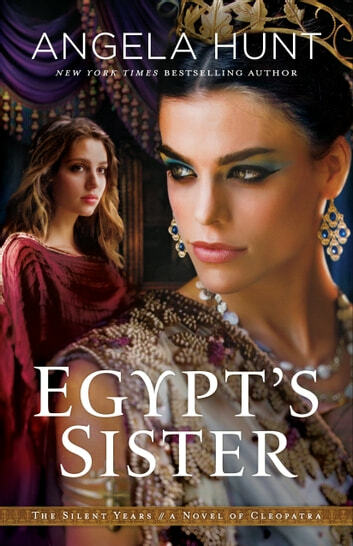 This an interesting historical fiction that takes an alternate view of Cleopatra's reign through the eyes of a childhood friend. I really enjoyed hearing God's various names and His faithfulness as Chava (protagonist) experiences the joys and tragedies of her life. I would recommend this book to historical fiction fans who have a particular interest in Egyptian and Roman history.